Prais Dental Care is a cosmetic and general dental practice based in Hampstead Garden Suburb in north London. 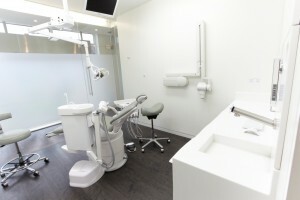 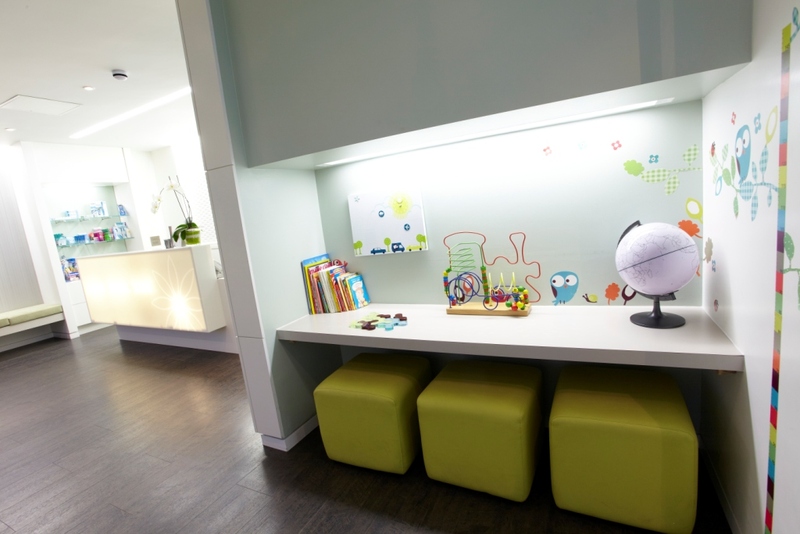 It has a team of 17 dentists, hygienists and dental nurses with a range of specialisms. The goal of the practice is to offer each and every patient an experience that exceeds his or her expectations – combining excellent clinical skills and outstanding customer service in an atmosphere that is warm, friendly and relaxed. 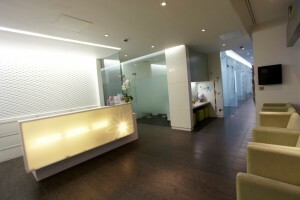 The atmosphere, look and quality of the treatment rooms is therefore paramount. 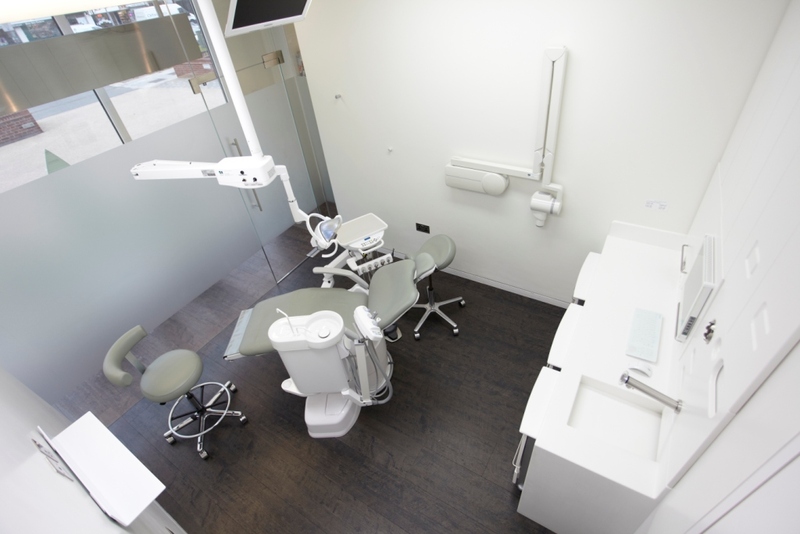 With that in mind, Prais Dental Care has installed miscea taps in three of the treatment rooms in its London dental practice. 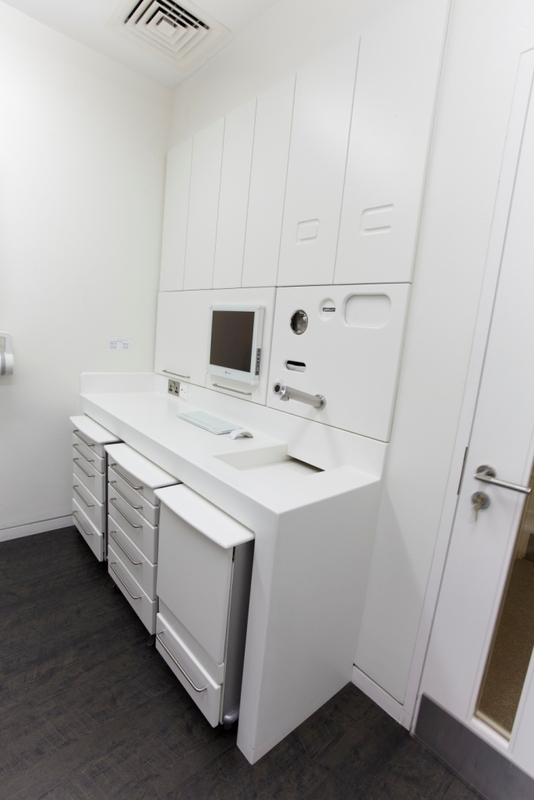 The taps offer both staff and patients the most convenient and hygienic way of cleaning their hands, both pre and post treatment. 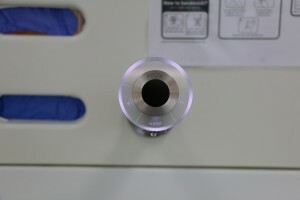 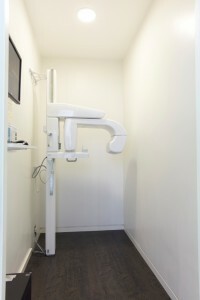 Why did Prais Dental Care install miscea taps? 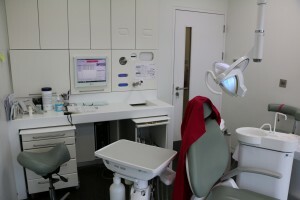 Maintaining strict standards of hygiene is of upmost importance for all dental practices. 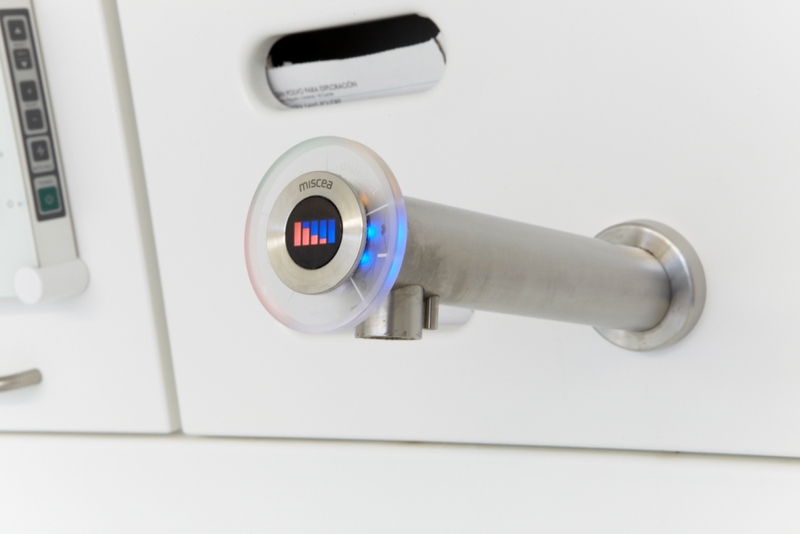 The miscea Classic’s touch-free functionality makes this easy. The miscea CLASSIC is not just an award-winning hand hygiene system, but also an effective solution for professionals who require the highest possible standards in hygiene. 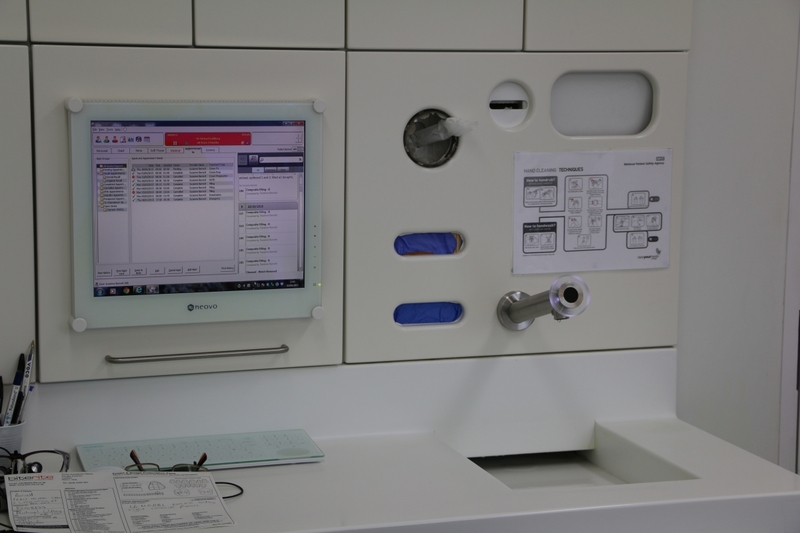 The miscea CLASSIC wall model was installed by Anglian Dental, the leading dental equipment specialist who have more than two decades experience of designing, developing and installing exceptional dental surgeries. Anglian Dental worked in partnership with Richard Prais, Principal Dental Surgeon at Prais Dental Care. Richard Prais had researched the equipment market extensively and found that the miscea CLASSIC tap fitted his vision for the development of a specialist referral practice. 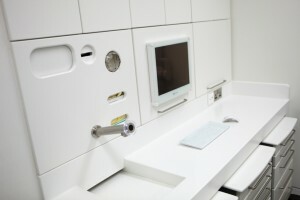 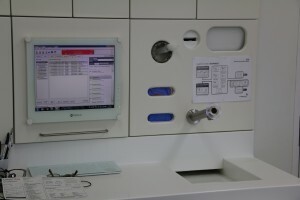 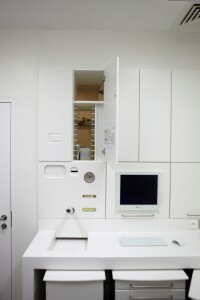 We installed the miscea taps to provide an ergonomic and efficient clinic dispensing system for soap and alcohol. We have been very pleased with their performance and with Ecoprod’s after sales support. 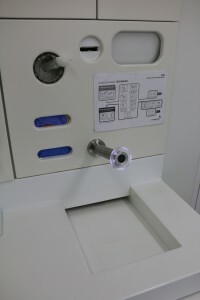 The miscea CLASSIC is ideal for dentists and other medical professionals because it is much more than just a tap – it’s an advanced hand hygiene system, using advanced sensor technology to enable touch-free dispensing of water and a combination of two other liquid products. Its attractive award-winning design means the miscea CLASSIC is also a stylish addition to any surgery or practice. 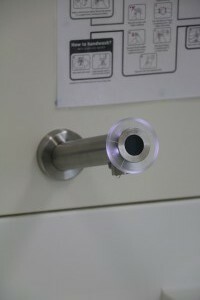 An additional benefit is that miscea taps can reduce water use by up to 60%. This is because miscea taps ensure that water flows only when you really need it and automatically shut off the flow when you don’t. Special aerators integrated into miscea taps also help to reduce water consumption by enriching the water with air, resulting in a luxurious stream of bubbly water that is soft to the touch and splash-free whilst using even less water. 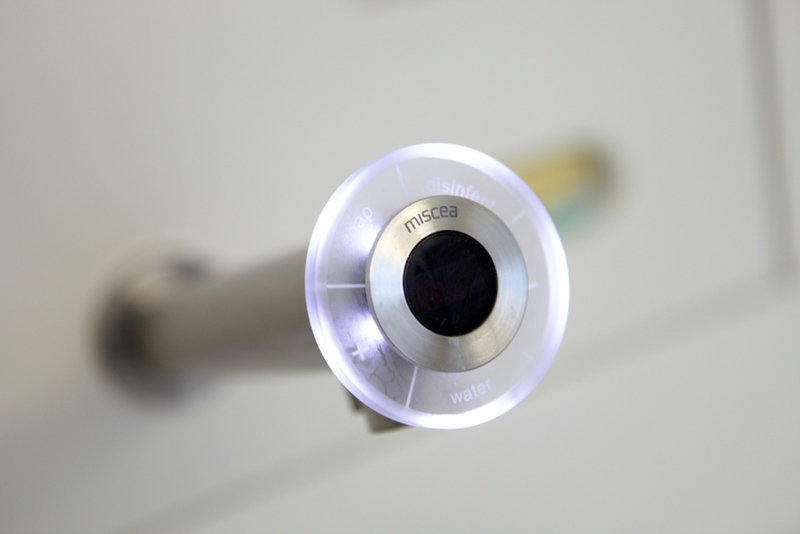 To find out more about the full range of miscea products or to arrange a trial installation on your own premises contact us today.